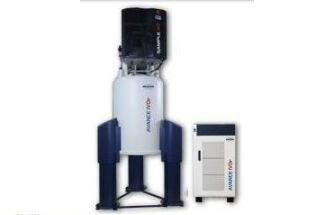 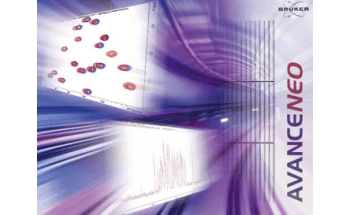 The minispec Contrast Agent Analyzer available from Bruker is an advanced TD-NMR instrument that is widely utilized for research and development and quality control of MRI contrast agents. 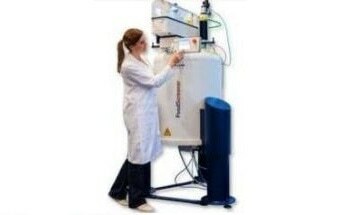 The minispec mq6m, in particular, has an exclusive design as it offers the critical 1.4 T magnetic field on a benchtop TD-NMR system. 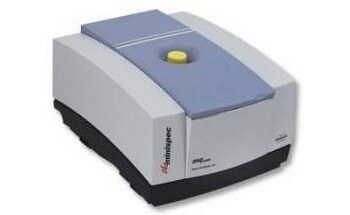 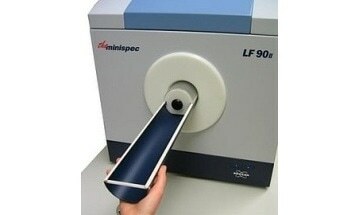 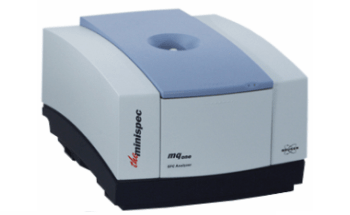 The minispec Contrast Agent Analyzer is utilized to examine the effect of MRI contrast agents on the NMR relaxation of fat or water in-vivo or in-vitro. 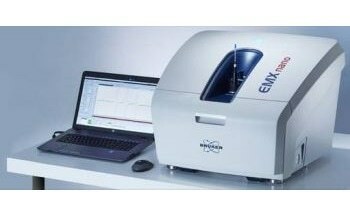 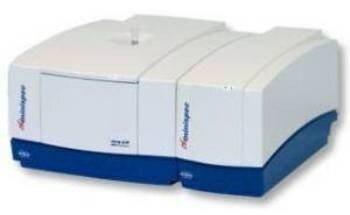 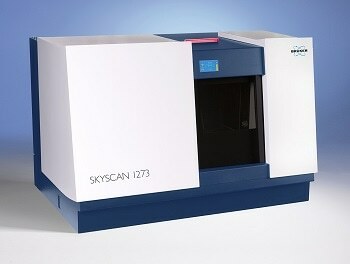 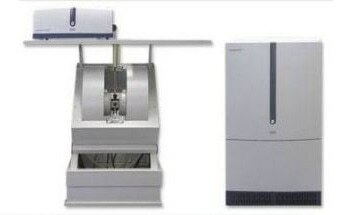 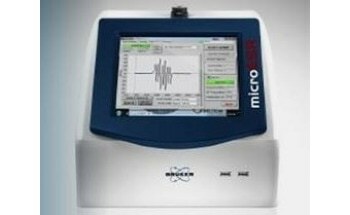 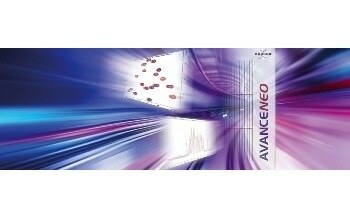 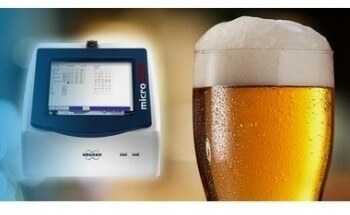 The analyzer is easy to use, and can be completely automated with an autosampler for uninterrupted operation. 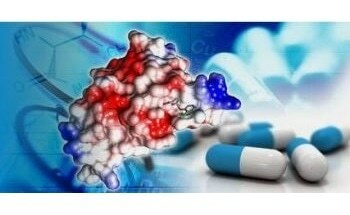 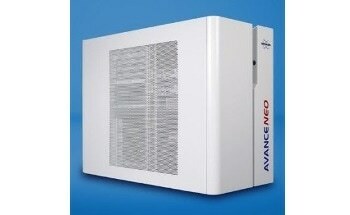 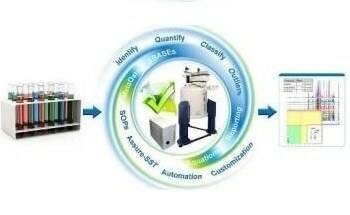 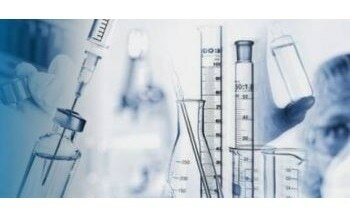 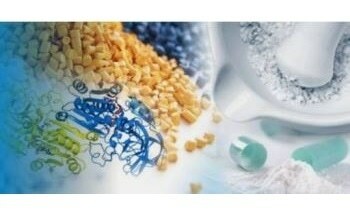 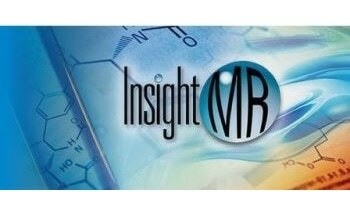 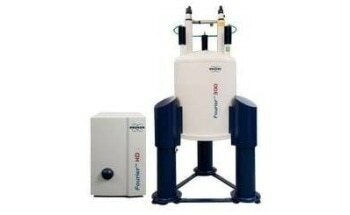 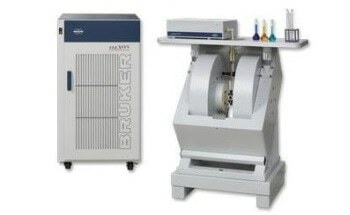 In addition, a wide range of Proton NMR field/frequencies are available from Bruker to match standard MRI systems. 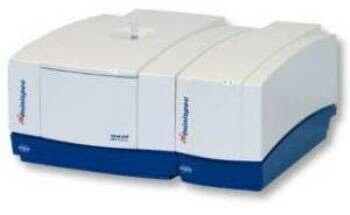 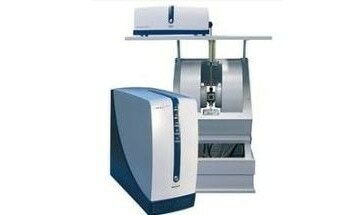 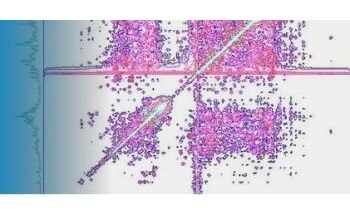 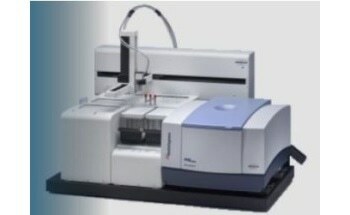 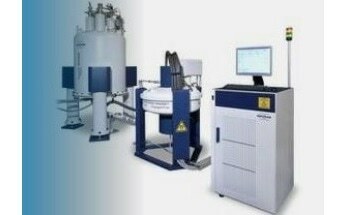 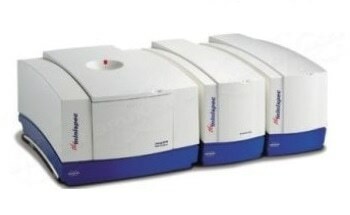 Bruker also offers probes for other popular nuclei.